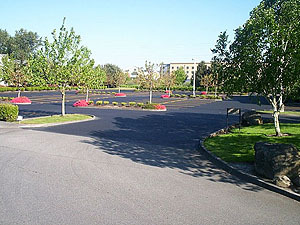 Welcome to Shaw-Bel Sealcoating Inc.
We are a locally owned and operated comprehensive asphalt maintenance company. 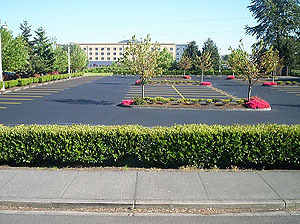 Our professional services include asphalt sealcoating and repair, crack filling, parking lot striping, curb painting, concrete curb repair, and asphalt driveway resurfacing and patching. 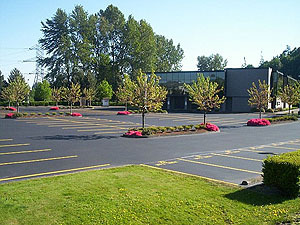 Our service area includes the greater Puget Sound area. 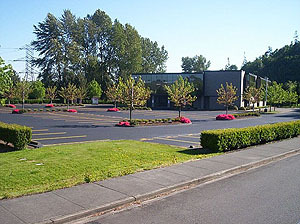 From Everett to the Eastside, Seattle to Tacoma, we work with commercial and residential property owners as well as property management companies, general contractors, retail businesses, and condominium associations. Shaw-Bel Sealcoating, Inc. is licensed, bonded, and insured. We have been providing quality service at a reasonable price since 1994. "Customer satisfaction is unfortunately not always assured anymore which makes your way of doing business doubly appreciated." "Your crew did an excellent job! "Please tell your crew - they did a fantastic job! We are very happy with the work. " "Thanks so much for the great job! I guess we got the timing just right. Everyone is happy! See you in 2 - 4 years." "We certainly will recommend your company to anyone we know who would need your service. Thanks again for everything. You made this project painless for us!" "It was a nice job. Thanks for your help throughout." "Thank you to you and your crew for a super good job. 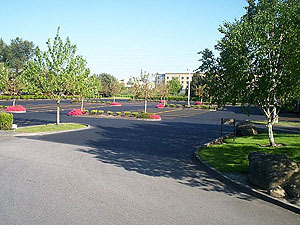 The driveway looks great and we are happy!" "Just wanted to say thank you to you and your staff. The crew did a terrific job sealing our driveway. We could not be more pleased with the quality of the work." "Thanks for all you did for us, especially our crack sealing! It was a pleasure working with you." "Your crew arrived yesterday and were very professional. They worked hard and did a terrific job. Your service is a standout." 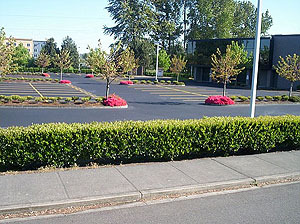 "Our driveway looks great! Thanks!" "Thanks for your awesome work!" © 2010-2018 Shaw-Bel Sealcoating Inc.